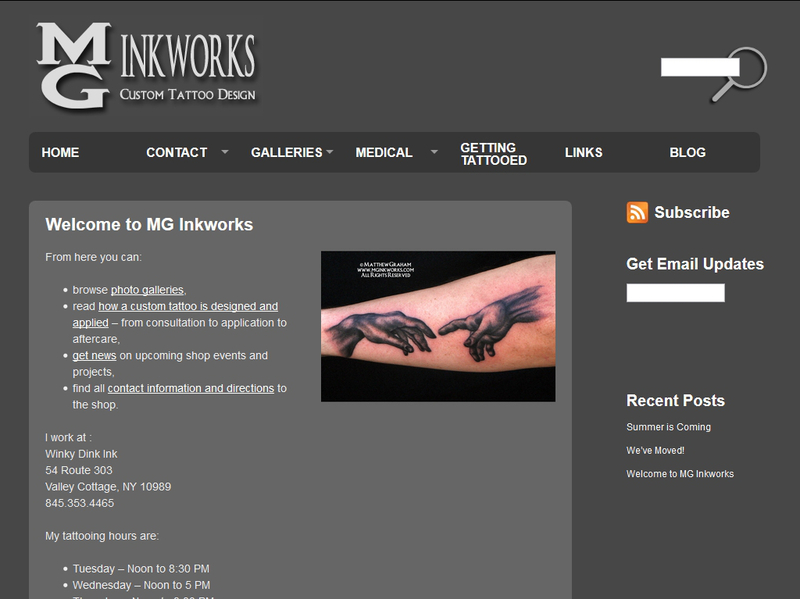 MG Inkworks | Building Websites for the People! The owner was so pleased with the work I did on Matthew Graham Photography that he asked me to create MG Inkworks using the same design! 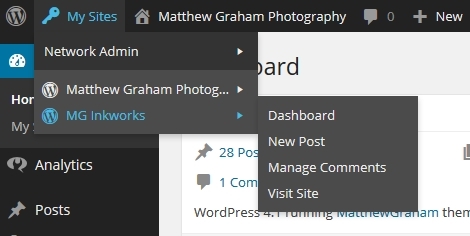 It runs on a multi-site version of WordPress. This entry was posted in Portfolio and tagged Matthew Graham.